Welcome to the Dutch Acrobats. 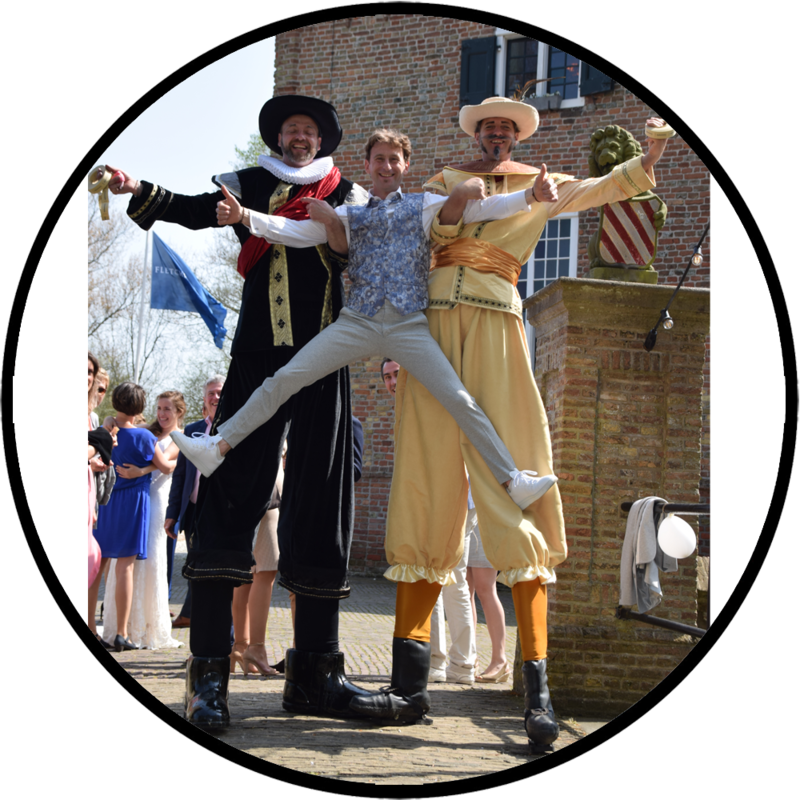 We are a small group of experienced Dutch entertainers. Since 1999 our eye catching acrobats create moving performances in traditional Dutch costumes. 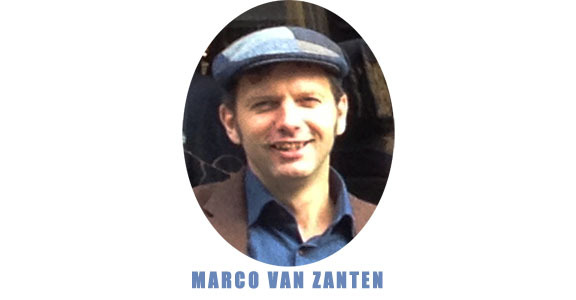 Our Amsterdam-based company is headed by Mr. Marco van Zanten. Worldwide, our physical humour and universal story line deliver easy and pleasant access to “the best of Dutch folklore“. We are specialized in playful interactivity that invites people to join in and participate. For 2019, the year of Rembrandt 350, we have a new performance about the famous painting “de Nachtwacht” (night watch). Need extra dimensions for your openings and receptions? Ask for the Dutch Giants. We host a variety of exhibitions and shows. Creating an engaging and interactive experience. Rembrandt’s Nightwatch combines speed dating with speed painting. A variety of bikes in stories of life and love. If it just has to be cheerfull and colourful. And yes…with live music. 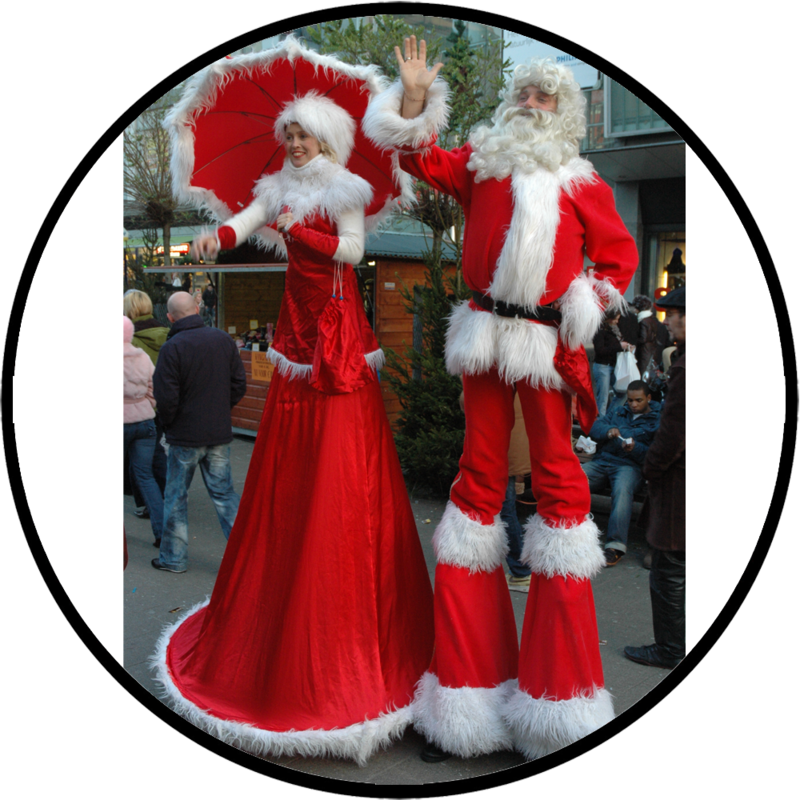 Father Christmas spreads Christmas cheer with his frivolous Christmas Lady. 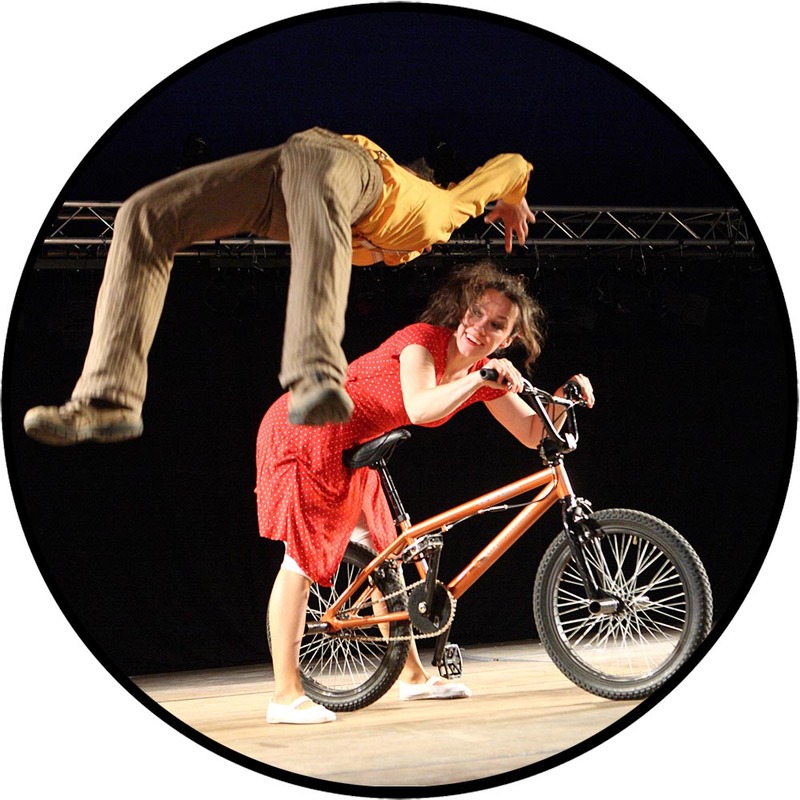 As acrobatic as it was humorous, farmer Driekus and his wife Bertha entertained in the best tradition of the genre. 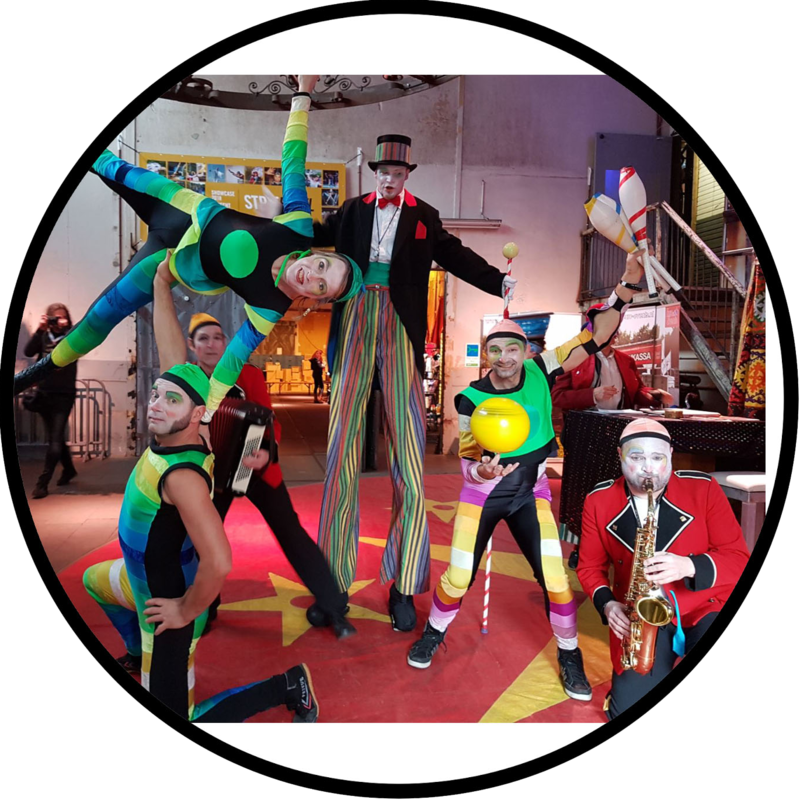 “We highly recommend the Dutch Acrobats (Circus Klomp) for events in the Netherlands or far abroad”.